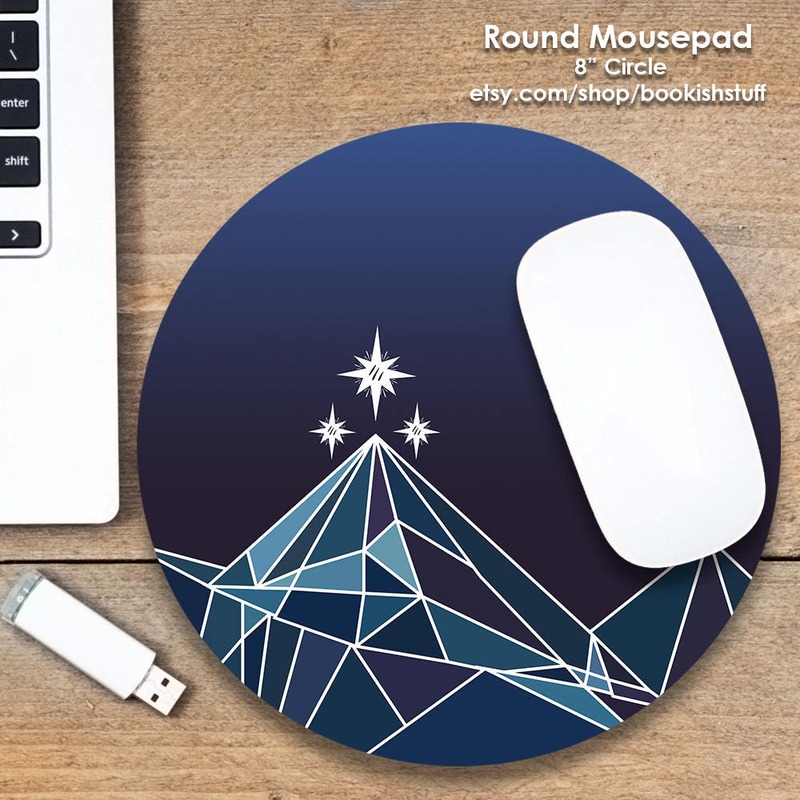 Night Court geometric mouse pad inspired by Sarah J Maas A Court of Mist and Fury. 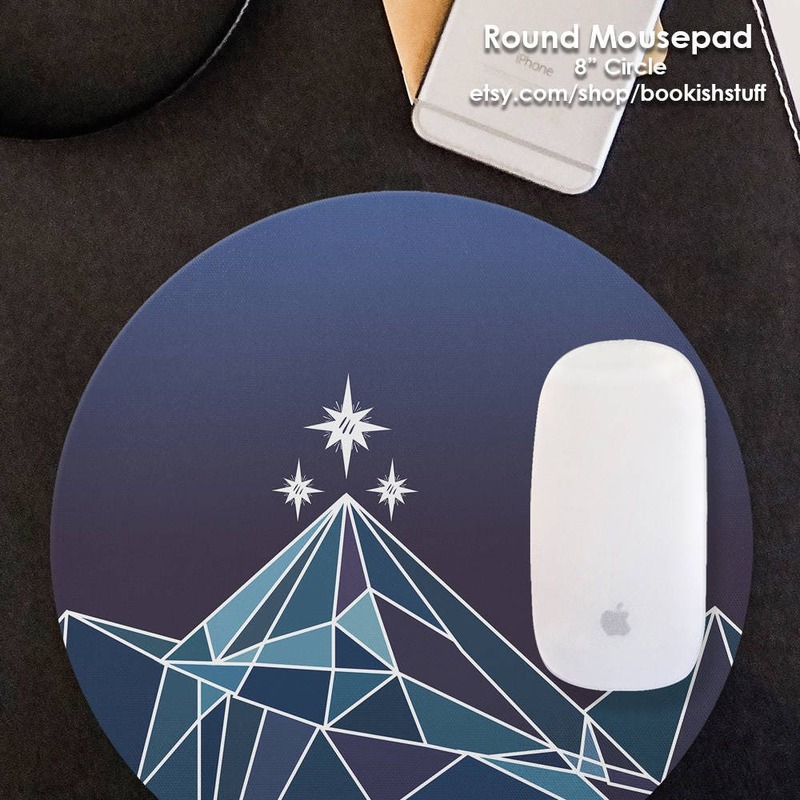 Take your ACOTAR love to the office! 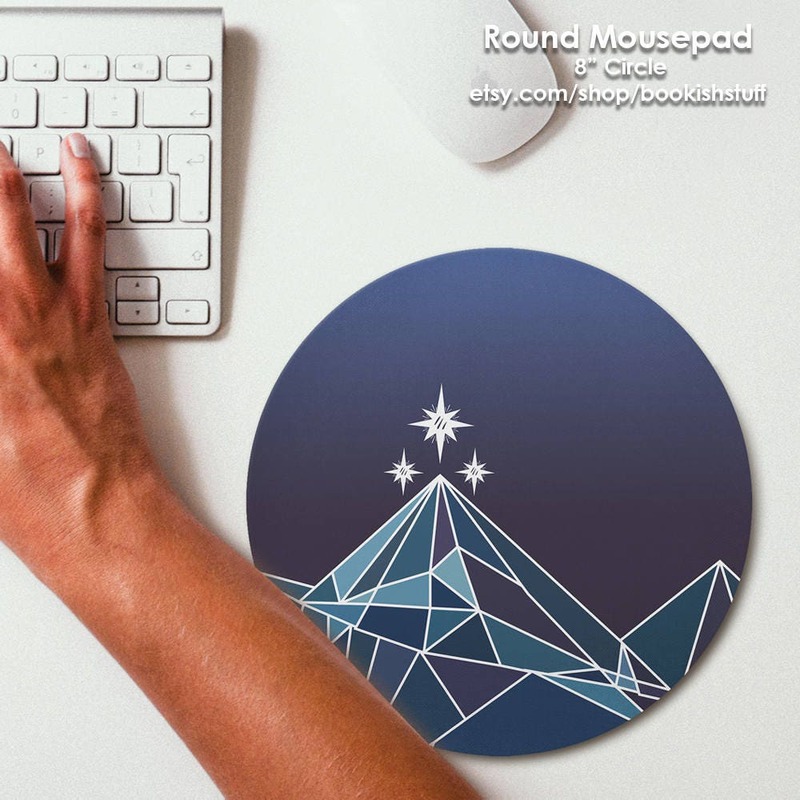 Great mouse pad and fast shipping. Thanks! 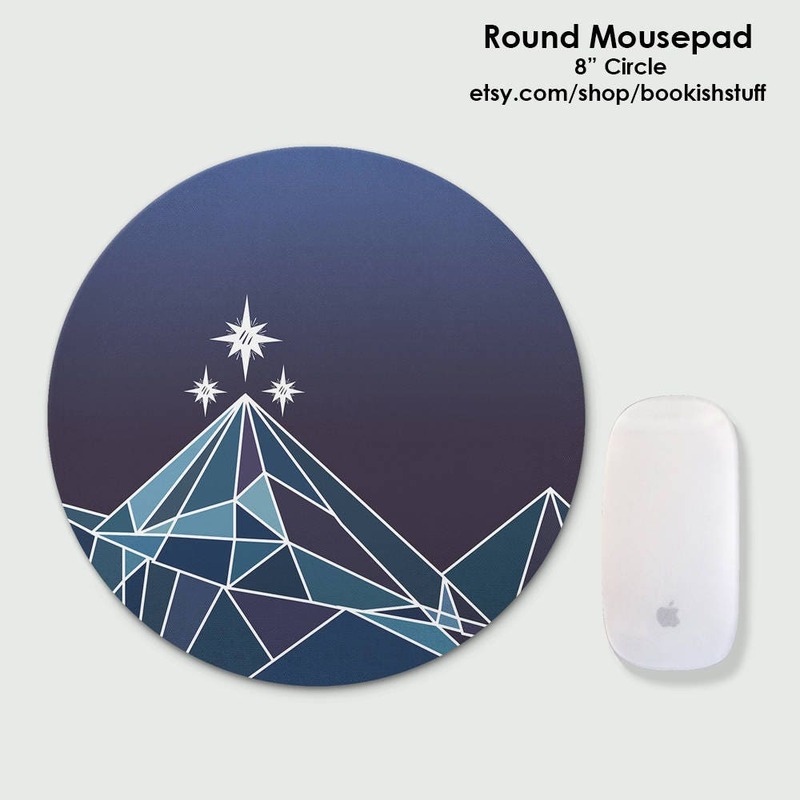 Was in need of new mouse pads and am obsessed with Sarah J Maas' books. Ordered two, received in good timing, and the colors and quality are fantastic. 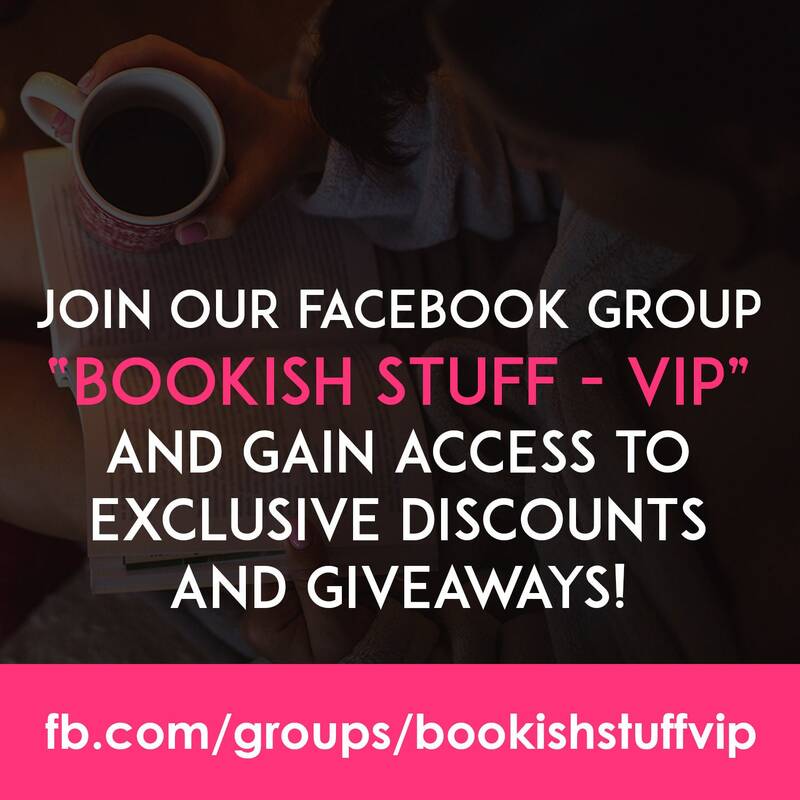 Definitely will be buying from bookishstuff again!